Pedestrians make up about 24 per cent of road deaths – second only to people in cars. On average, two pedestrians are killed on Britain’s roads every day. 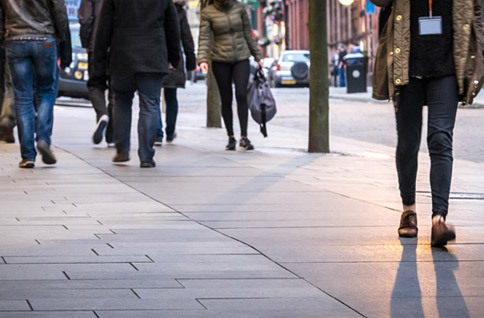 See pedestrian safety advice from the government for children and young people.